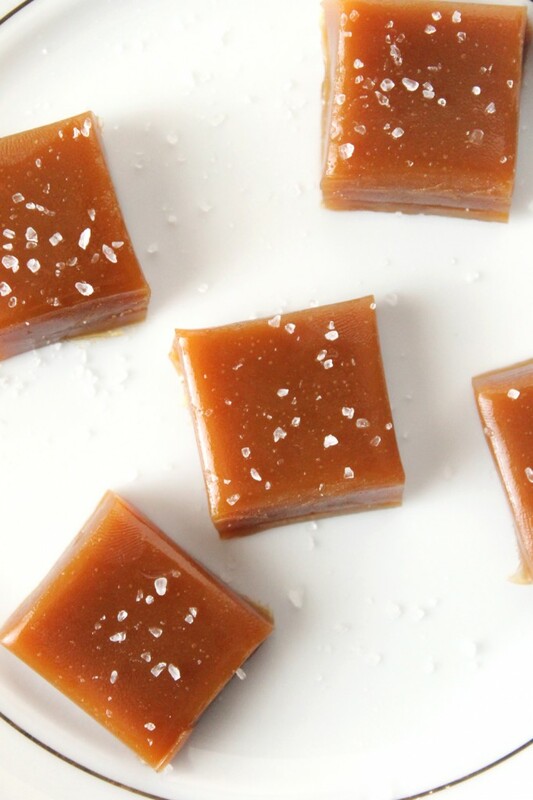 These homemade salted honey caramels are melt-in-your-mouth luscious, chewy, and heavenly. 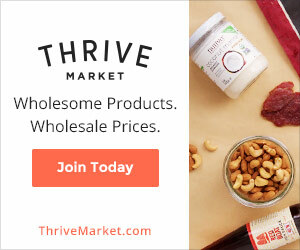 They make great gifts and are WAY healthier than the storebought kind. So, I made candy. And I didn’t even mess it up! I know, I know, candy isn’t technically real food. But I made these caramels because I wanted to share how easy it is to make a homemade treat that everyone will enjoy during this merry holiday season without the use of corn syrup (or HFCS). And, besides, these are meant to be treats, so obviously I’m not encouraging you to eat an obscene amount of these in a day/hour/minute. I just can’t believe I didn’t totally botch these caramels. I mean, I was working against all odds. How was I, the 15-year-old girl I am, supposed to stir/whisk caramel, watch a candy thermometer, make sure the caramel doesn’t burn to death, make sure I don’t get burned, AND read a book all at the same time?!?! What? Sounds like mission impossible I know. But I did it. So let’s talk about the ingredients in these luscious caramels: butter, honey, heavy cream, brown sugar, vanilla extract, and sea salt. You aren’t going to find an ingredients list that short in the candy aisle, that’s for sure! 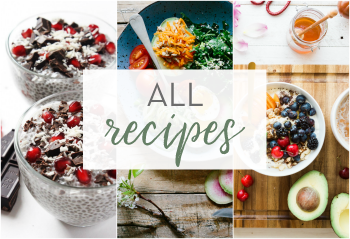 When I was looking for recipes, I found a couple that looked promising, but only one had the creamy, chewy characteristics I was after. 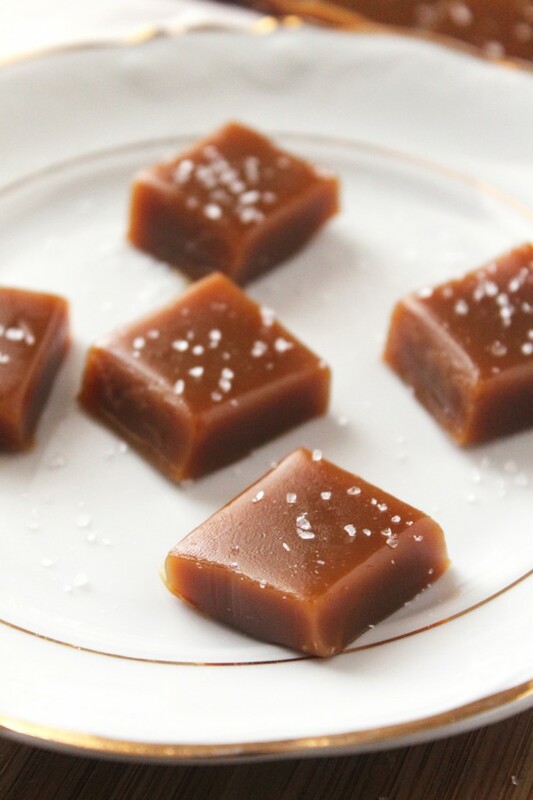 I was REALLY surprised at how easy these salted honey caramels were to make. 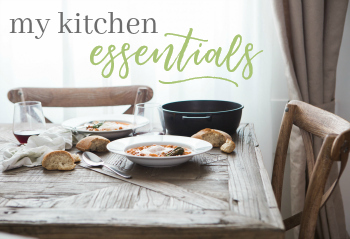 I mean, all I really had to do was toss a couple of ingredients in a large saucepan, stir, bring it to 250 degrees F (121 degrees C), pour it in a pan, and pop that sucker in the fridge. 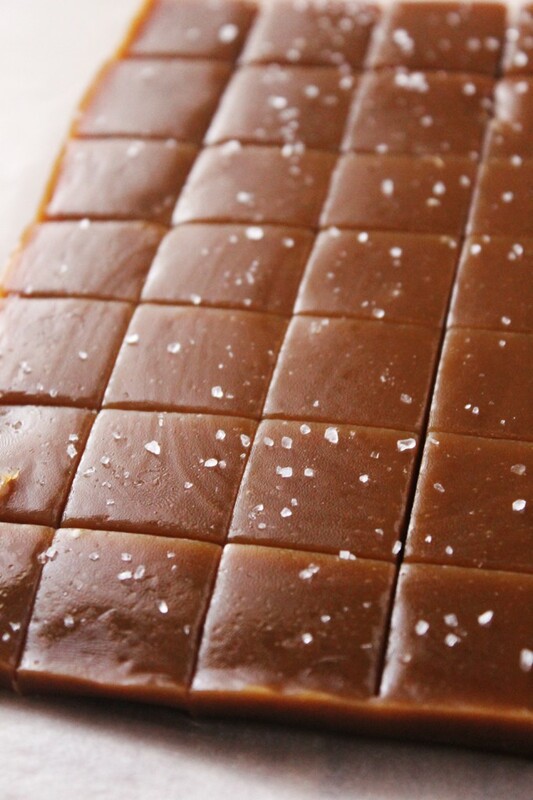 Then you just take them out, remove the block of caramels from the pan, and cut it into neat little squares (or rectangles if you want to wrap them). Lastly, you sprinkle them with a little bit of coarse sea salt and voila! 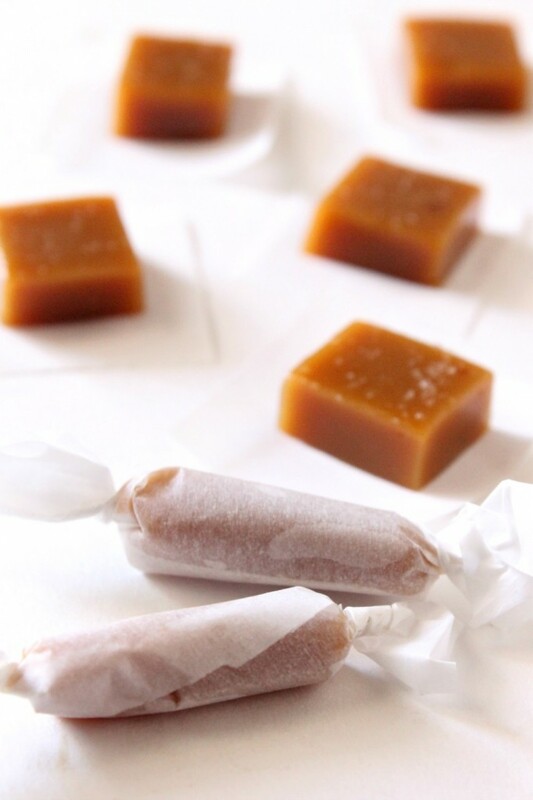 These homemade caramels make the perfect gift. One batch makes about 80 caramels, so there’s plenty to share, freeze for later in the year (yes, you can freeze them), and, of course, for you to enjoy. Spray an 8x8 inch baking dish with cooking spray. 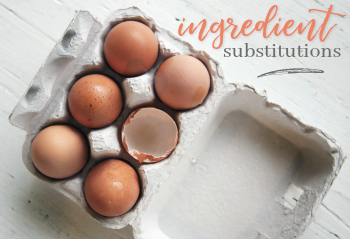 Place parchment paper into the pan and spray with cooking spray. In a large saucepan or medium stock pot over medium heat, melt the butter. Add in the honey, heavy cream, and brown sugar and whisk to combine. Attach a candy thermometer to the side of the pan, making sure the tip of the thermometer isn't touching the bottom of the pan. This will ensure an accurate reading. Once the mixture is bubbling, reduce the heat just a tad and let simmer for 20-30 minutes, whisking constantly, until the mixture reaches a temperature of 250 degrees F (121 degrees C). Remove the pan from heat and add in the vanilla extract. Whisk to combine. Pour the caramel into the prepared pan and place in the refrigerator for 3-4 hours, or until caramel has set. Remove the pan from the fridge and take the caramel out of the pan. Place on a cutting board and cut into neat little squares (or rectangles if you want to wrap them in wax paper). Place the caramels in containers between layers of parchment paper to store. You can also freeze these caramels. 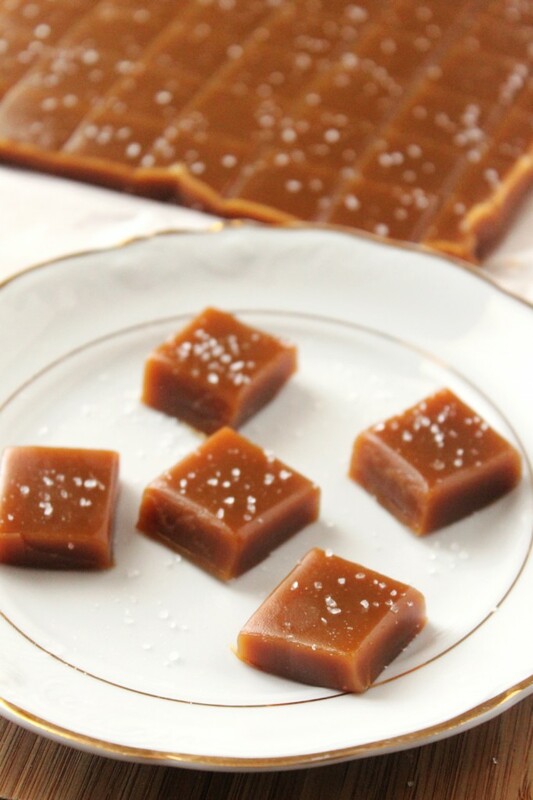 These salted honey caramels look super delish! 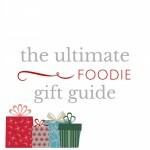 Love the flavours and the perfect Christmas gift! Thanks Jess! And they make such a great gift. I gave some to my aunt for Christmas this year and she LOVED them! 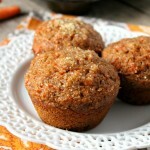 These look super easy and healthy! 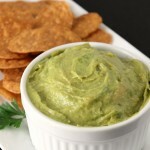 I like the pinch of salt on top, yum! 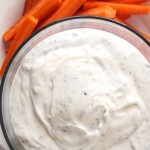 Just Made this recipe and it worked perfectly! I used some local Alfalfa Honey… and in Canada it’s almost impossible to find heavy cream (36% fat) so I used whipping Cream (33%-36% fat). 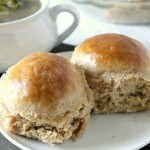 Thanks so much for the recipe I will definitely be making this again! 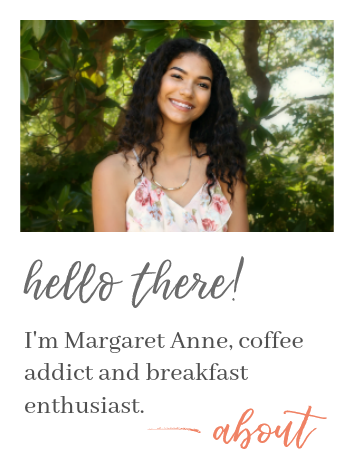 That’s awesome Megan! I personally think heavy cream and whipping cream can be used interchangeably. 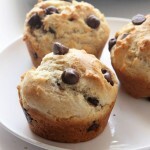 Thanks for trying out the recipe!